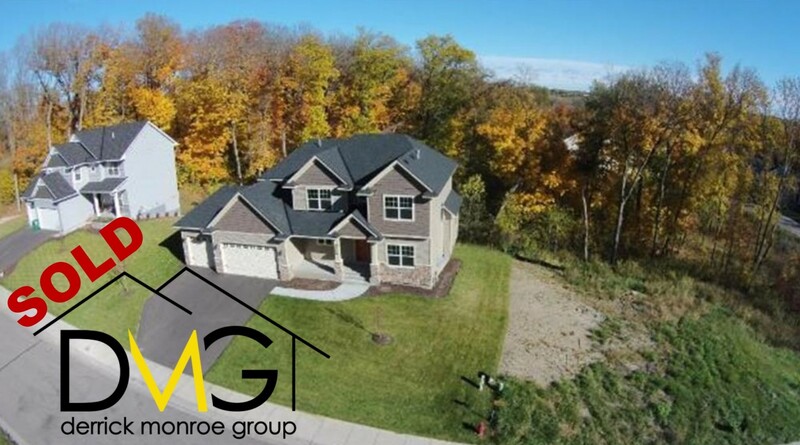 Are you looking for the best Rockford MN Realtor to sell your home? 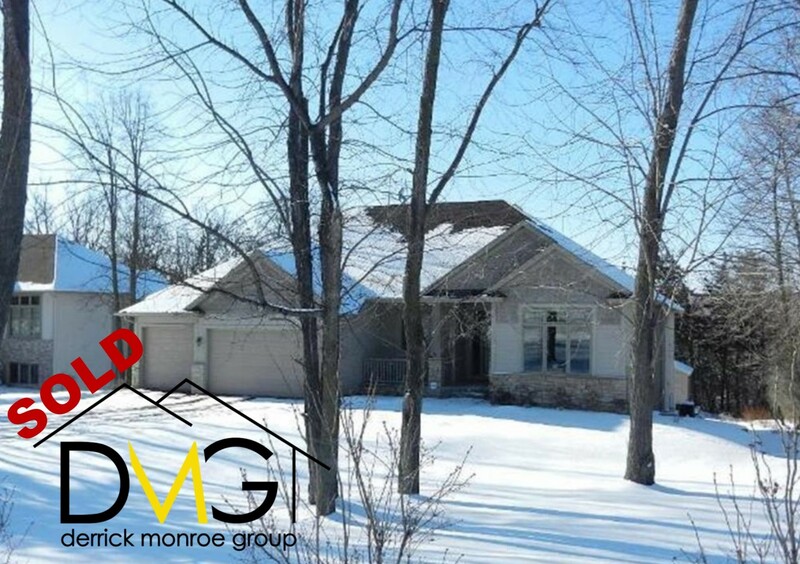 My name is Derrick Monroe and I own the only real estate office located in Rockford. 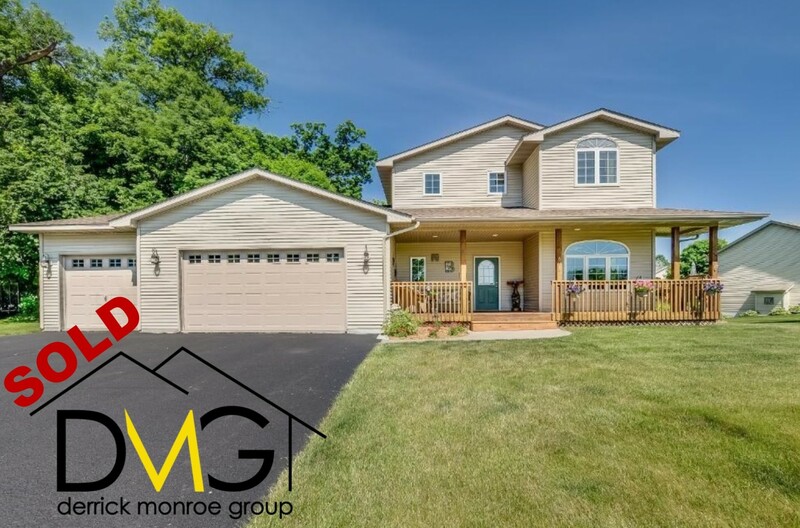 I know when it comes to selling your home you have many choices, in fact, you may even have a close friend or family member that is a Realtor. 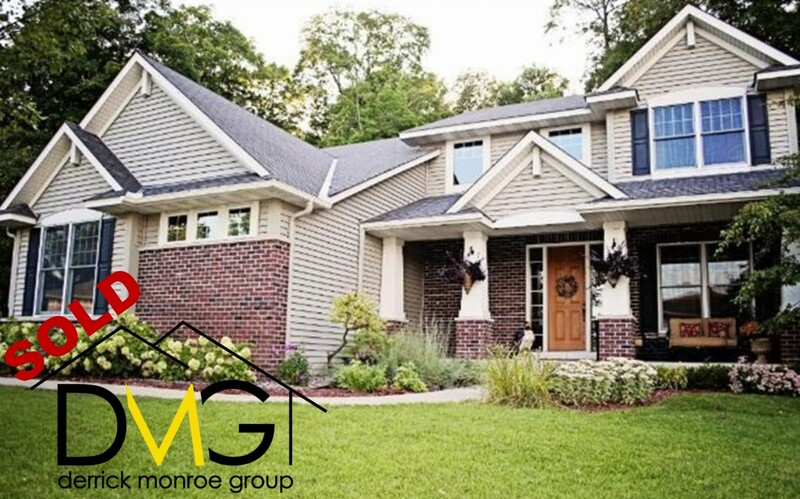 The reason I made this page was to highlight some reasons why you should consider using The Derrick Monroe Group (DMG) to sell your Rockford home. 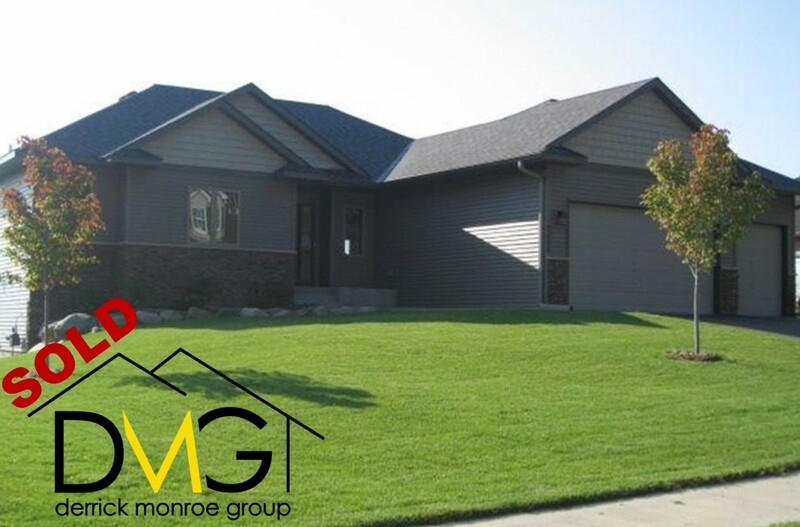 Even if you are considering another agent, DMG always offers free, no obligation home evaluations. Why not have us over for a second opinion? 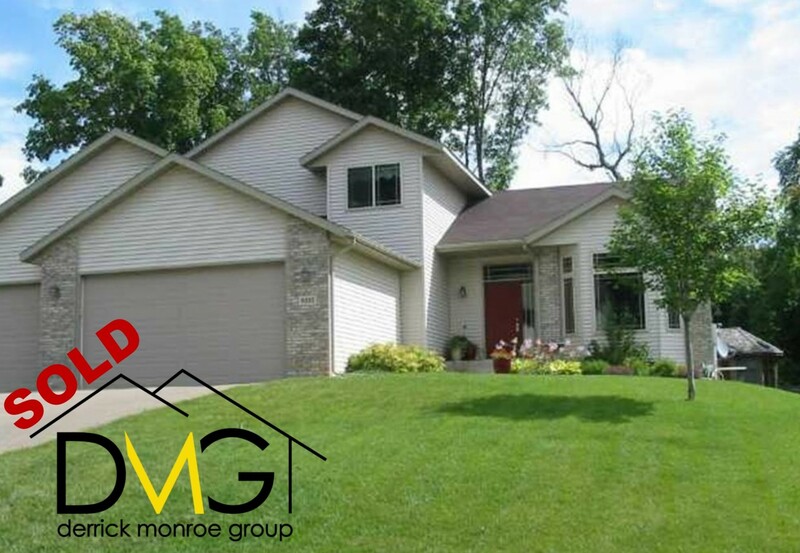 Over the last year, DMG has had an amazing 21.7 days or less on the market in Rockford. 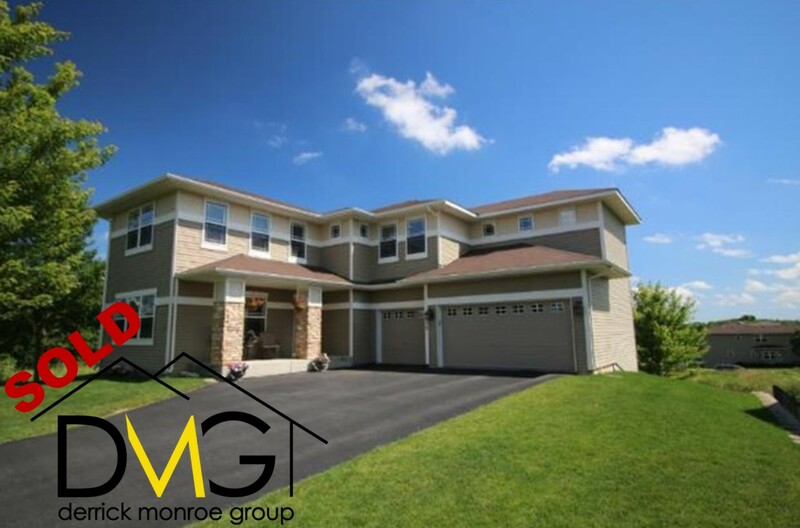 DMG has a track record of netting Rockford sellers 99.9% of their full asking price over the last year. Go With Someone Who Has More Market Share! 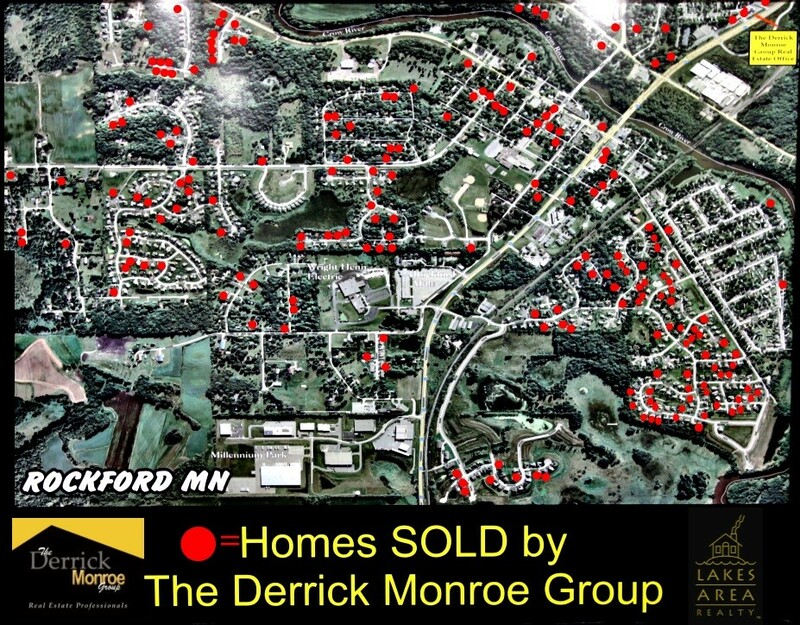 Year after year, The Derrick Monroe Group has been a leader in Rockford, MN real estate transactions. 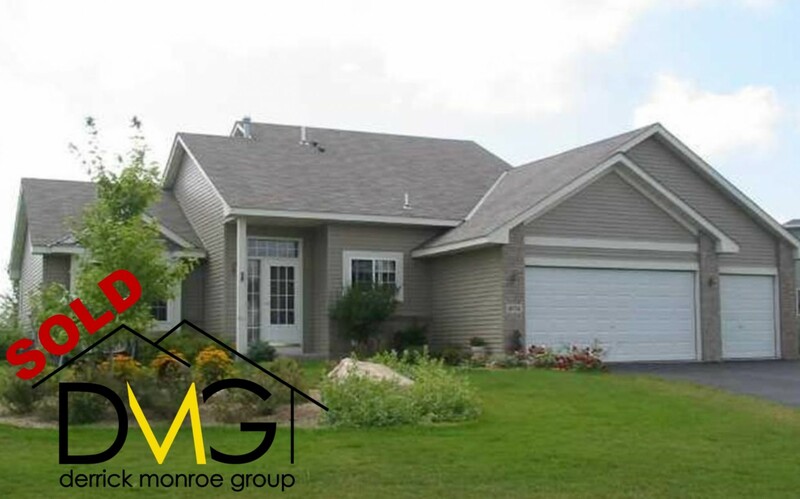 Over the last decade DMG has averaged capturing over 30% of the Rockford market share. 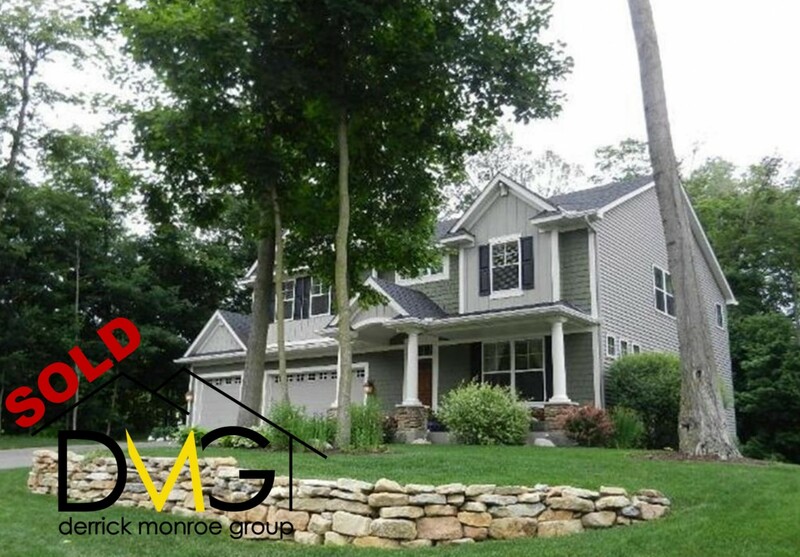 With hundreds and hundreds of homes sold in Rockford alone DMG is the true local expert. Local office. 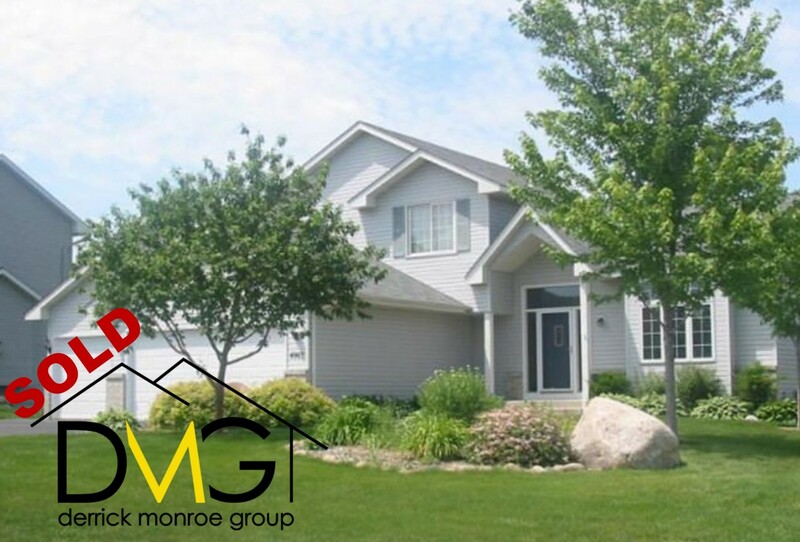 DMG is the ONLY office in Rockford. — Where is the other agent located? 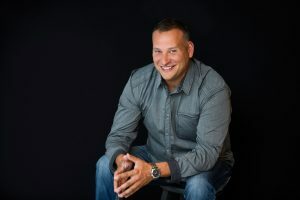 Derrick Monroe has lived in Rockford since 1990. — Can the other agent say they have lived in Rockford? Since 1990? Leader in home sales year after year. 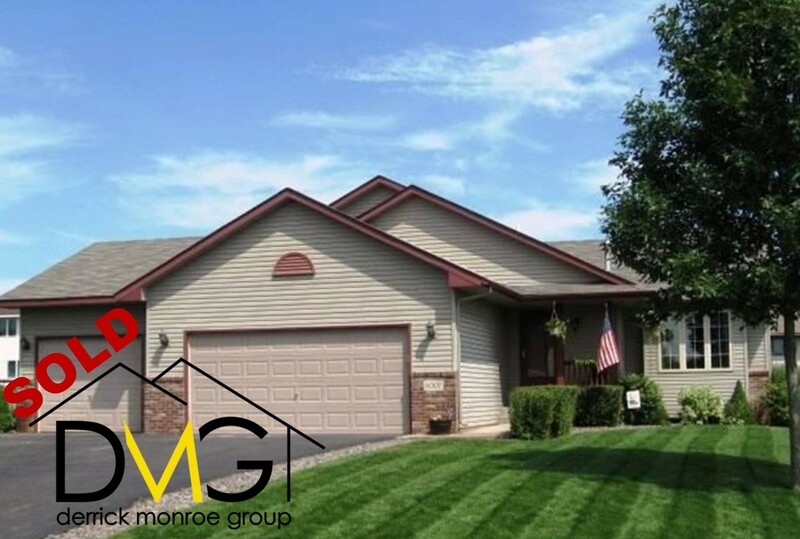 We truly know Rockford properties. 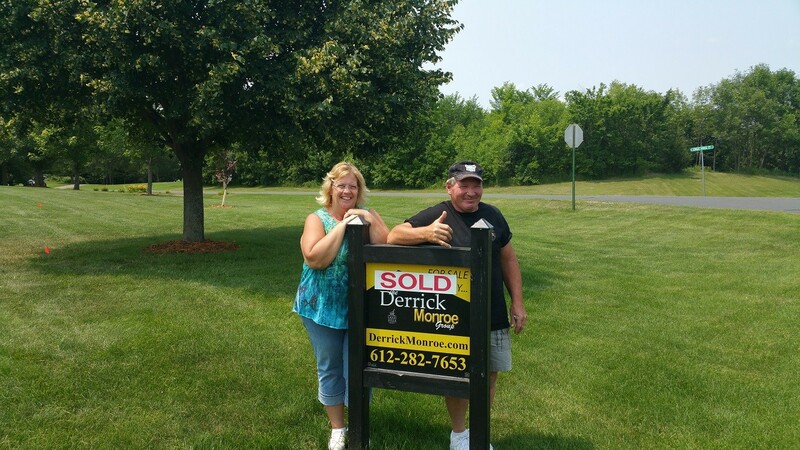 — How many Rockford homes has the other agent sold? 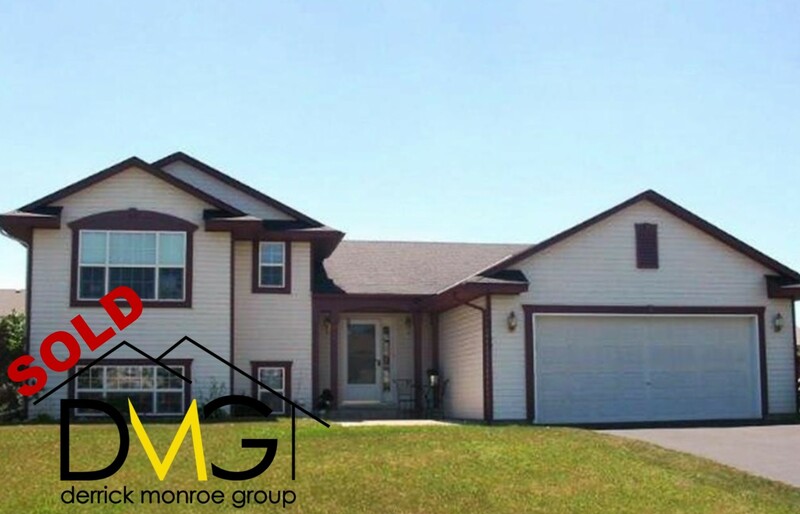 We conduct weekly previews of Rockford homes for sale. We are up on local market trends and know how your home stacks up to the competition. 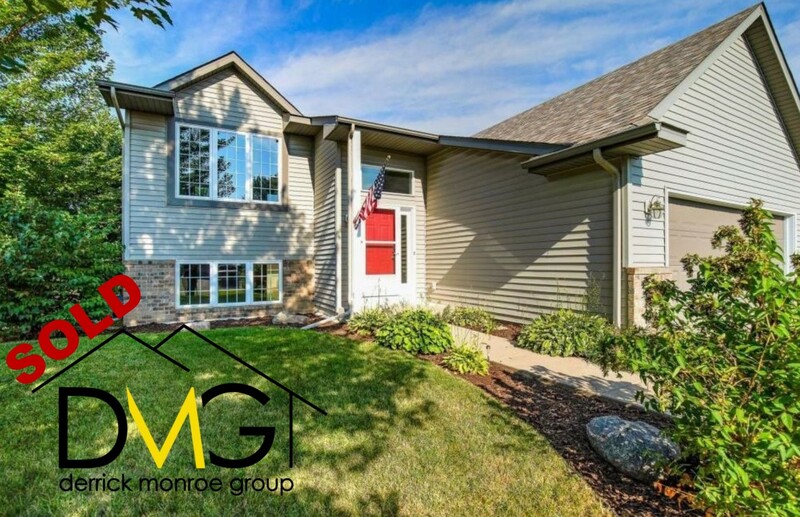 — How often does the other agent preview Rockford Homes? Strong community connections. 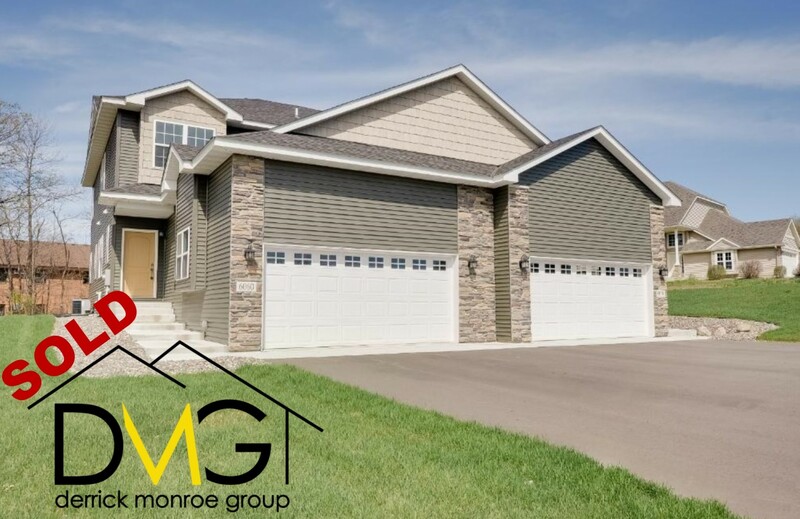 We have a great networking system and can provide local quality referrals for just about anything, especially those last minute to-do’s before listing your home. — How well connected is the other agent? Community Involvement. Each year the DMG group donates to the Rockford Schools and adopts at least one local family for Christmas and Thanksgiving. – Does the other agent know the personal side of Rockford? 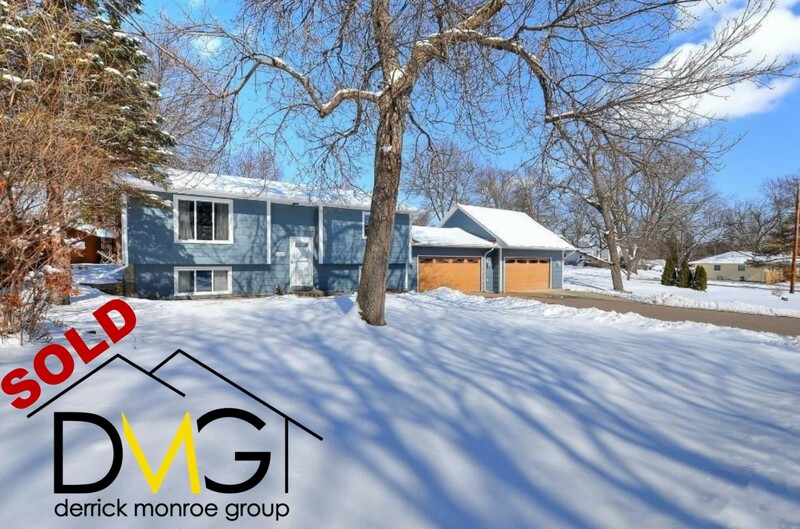 When buyers call and want us to tell them about Rockford, we know how to reply. We live, work, and play here. More importantly, we are part of the community. — Can the other agent confidently say that? We consider Rockford our home; our neighbors, family, and friends are from this area. Not only do we promote our real estate company on the web, but we actively share other social and business activities occurring in the area. Our social media promotions help to showcase what Rockford has to offer, and they attract buyers to our various Rockford websites. 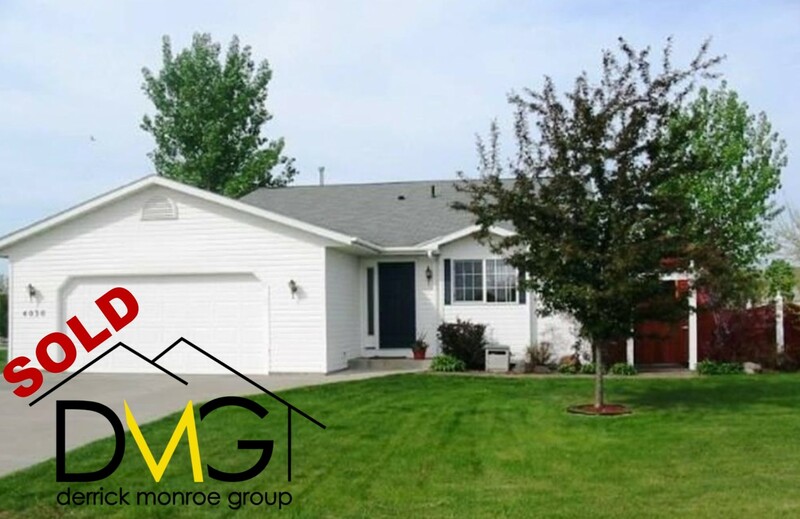 This provides buyers additional opportunities to be exposed to your property. Ask the other agents how many web sites they have dedicated to Rockford. 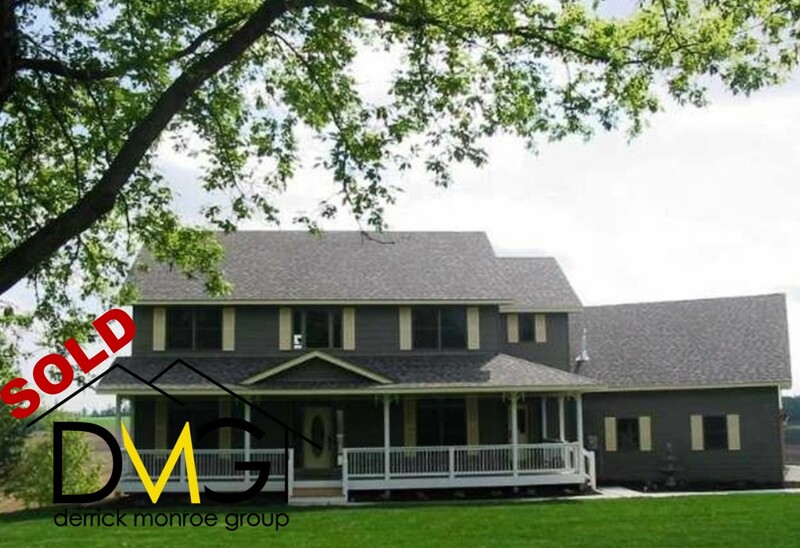 As local experts, we have multiple pages specifically tailored to Rockford & Rockford neighborhoods. This is DMG’s backyard. 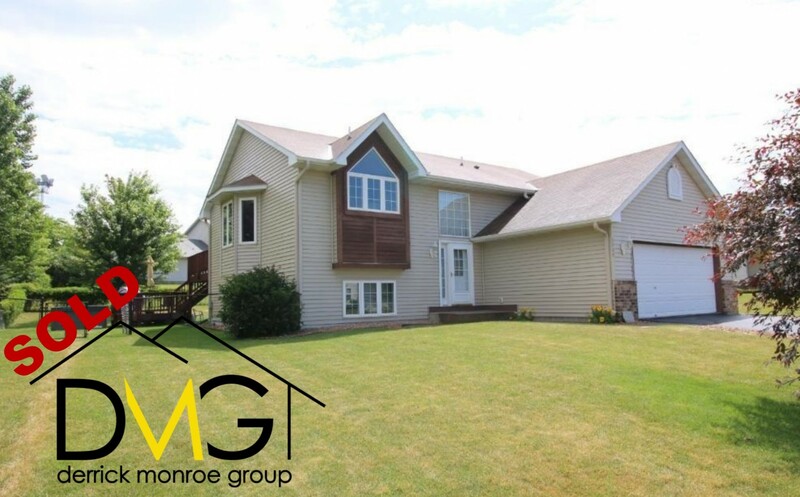 Our real estate office is located at 8010 Hwy 55 in Rockford, MN. 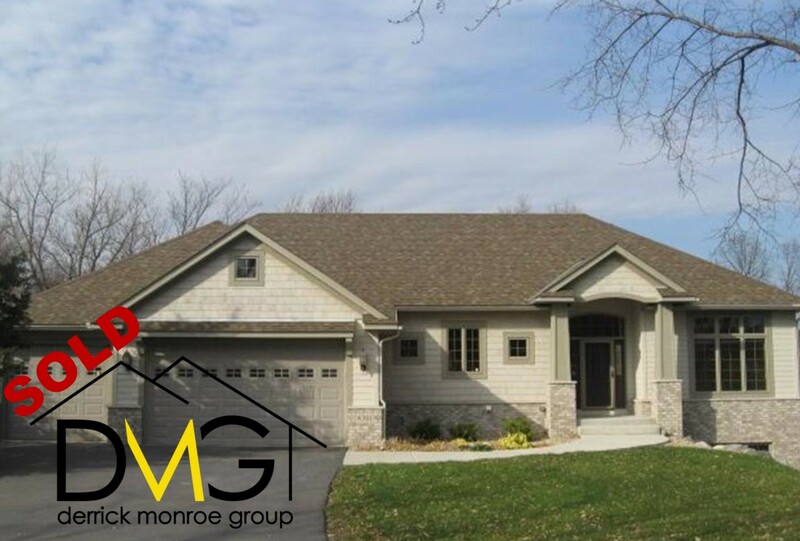 We have been specializing in Rockford Real Estate from that location since 2001 and we recently surpassed 300 homes sold in Rockford. 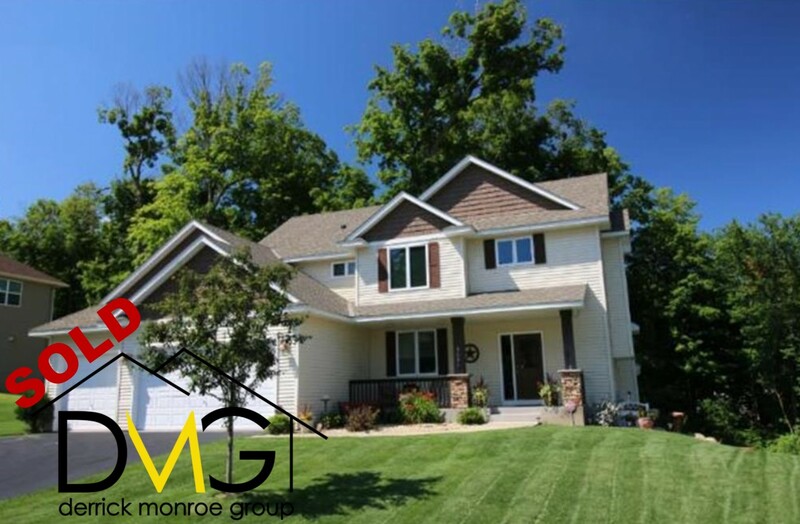 Our nearly 20 years of experience selling homes in Rockford has allowed us to finesse our marketing efforts. 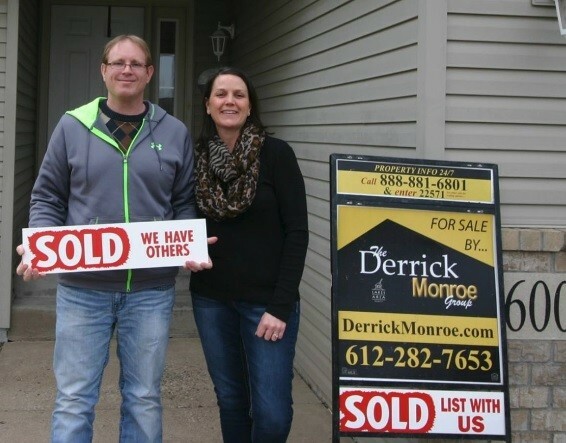 Rather than just tossing everything against the wall like so many agents, we leverage resources that connect us with interested buyers, utilize our connections, and have a strong pulse on the local buying and selling scene. We know Rockford. Let us show you our approach and see if you agree. 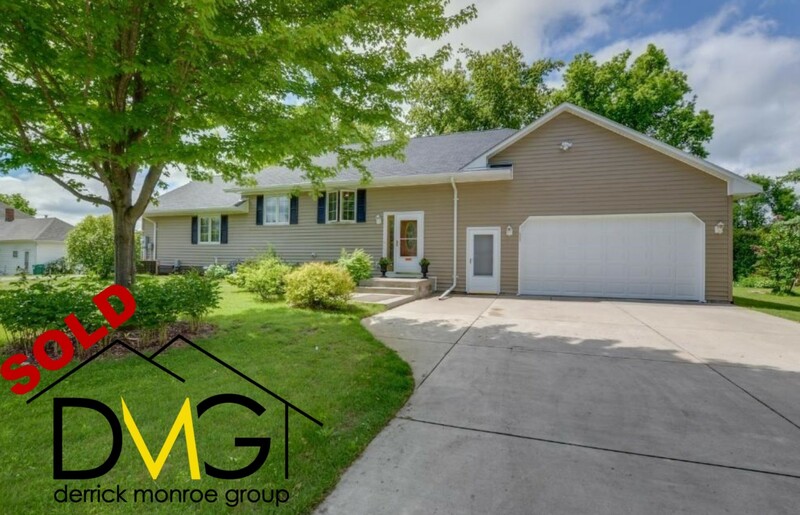 If you’re looking to buy or sell in Rockford, why not call on someone who actually specializes in the area? 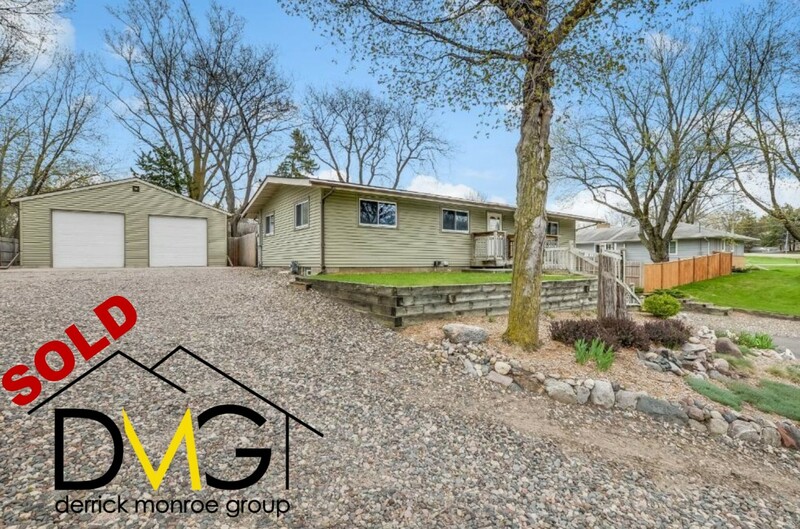 After all, the Realtor who sells your Rockford home should know something about the area and city. I would be happy to answer any questions you may have and provide a free, personalized, no obligation property evaluation. 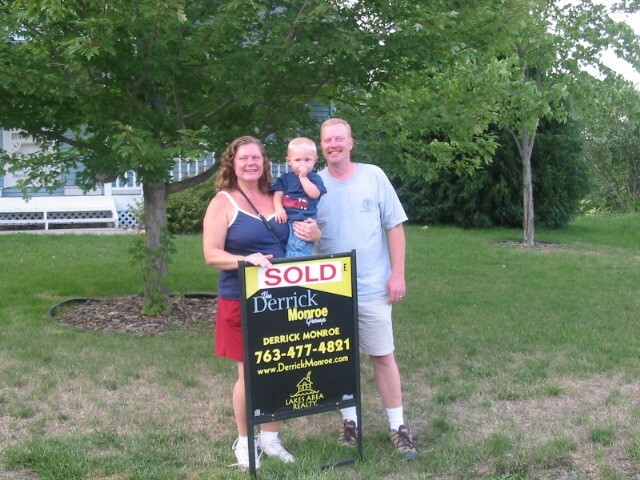 Thanks for stopping by and I look forward to earning your trust that I am the right Realtor to work with you. Statistics change all the time. Items mentioned above such as days on market or average sales prices vary month to month. Information was pulled direct from MLS and has some degree of error +/-. 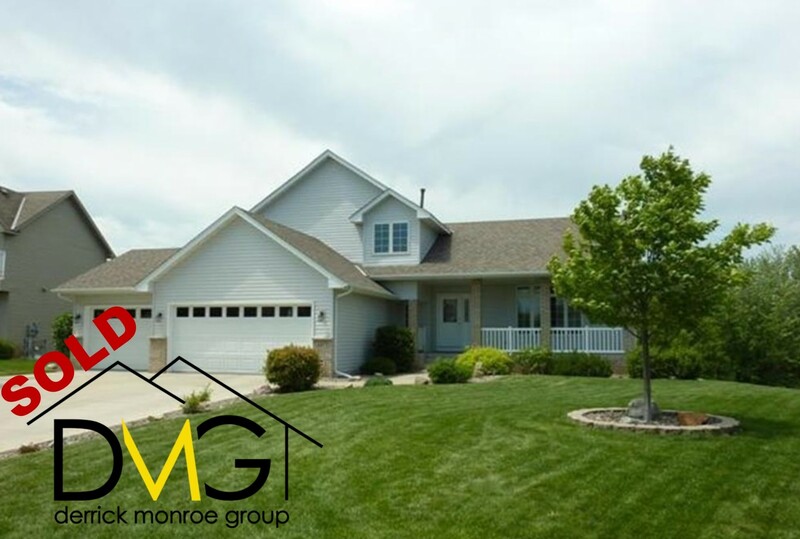 For the most current information or statistics please call.DMG is licensed with Lakes Area Realty.